This is 900 Sq. 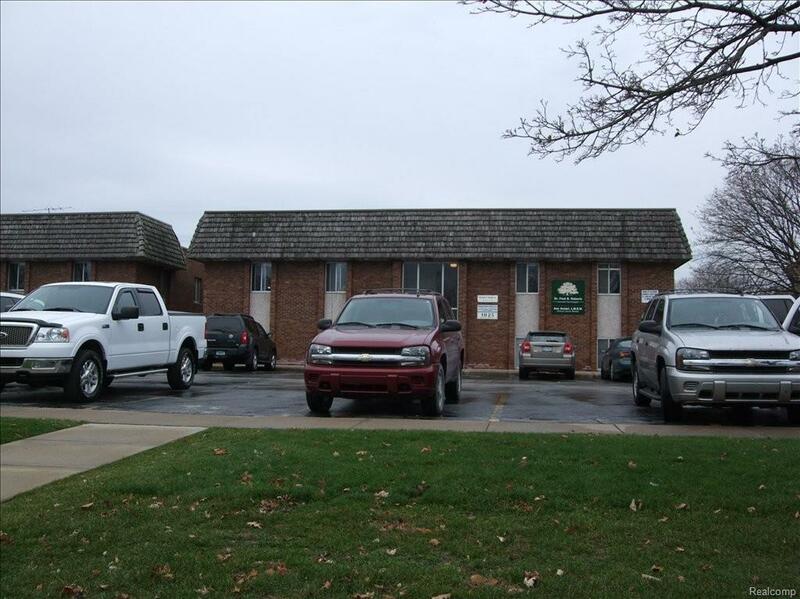 Ft. of Prime Office space just South of the Pine Grove Park. 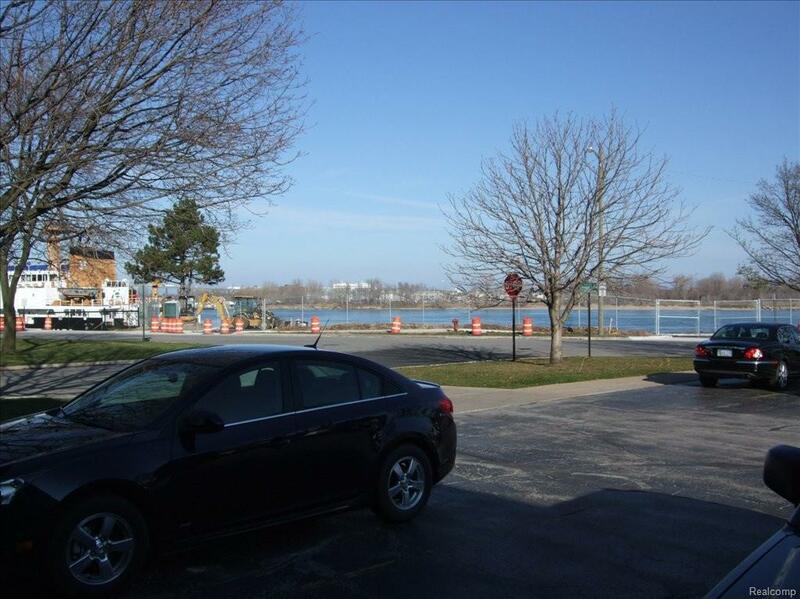 View of the St. Clair River and walking distance to Downtown Port Huron. Close to the County Building, Municipal building, Court House and Financial Institutions. Easy access to both I-94 and I-69. 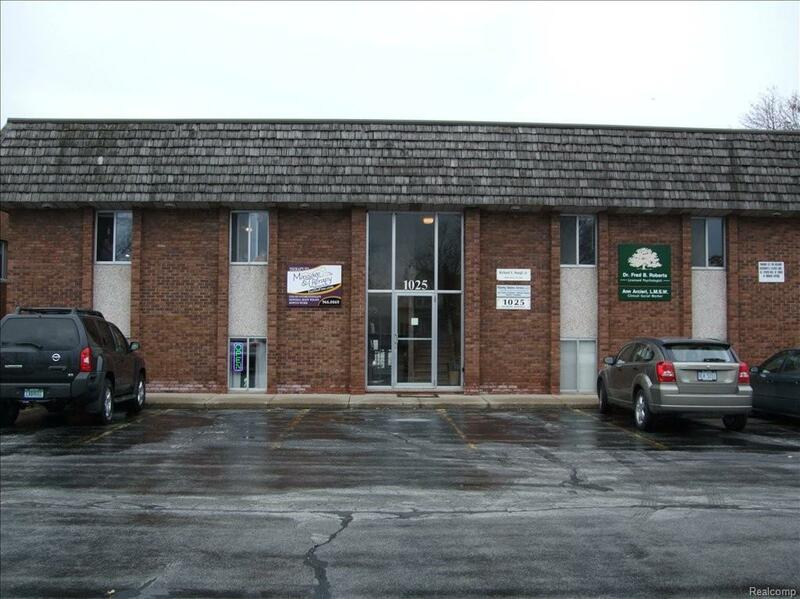 This is a 3 Private Office and Reception Area office space for lease. $800.00 / month includes heat, electric, water and sewer. Affordable and available immediately.